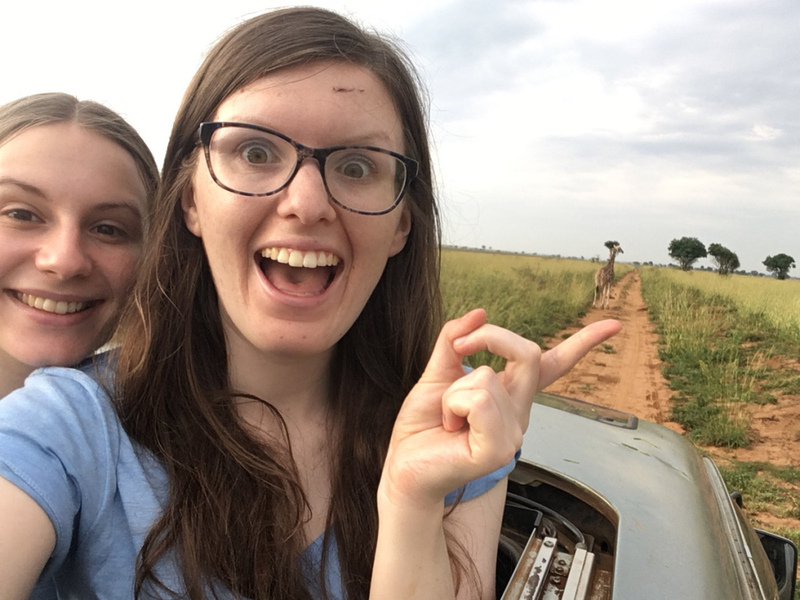 Read Sarah’s entertaining and informative Blog series on her elective experiences in Uganda – Today is the day, Uganda elective: End of Week 1, Time off for birthday shenanigans, Uganda Elective – A Short Week 2, Exam Results Day, A Trip to Mayuge and Kathy’s Centre, End of Week 3 and Final Week of Medical Elective. Read Grace and Eleanor’s BLOGS, no.1 – an eye-opening introduction, no.2 – medical ethics and personal impact , and finally no.3 for an insight into the social side of things. 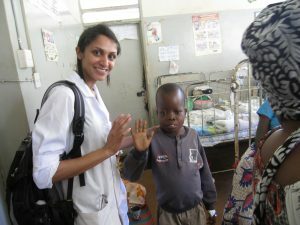 Read Chris’s BLOGS to find out more about his time at Jinja Regional Referral Hospital Part 1 and Nalufenya Children’s hospital and community work Part 2. Caitlyn was a nursing student who travelled with her friend, Lauren, who has written a BLOG about their experiences for us. “The children’s hospital for me offered the best experience due to the opportunity it presented me to treat a variety of tropical diseases. The two British doctors working at the hospital were incredibly helpful and explained everything clearly to me. The community work demonstrated the resource poor nature of Uganda and how medical officers make a genuine impact in deprived communities.